Guaranteed to get you full market value in 28 days. Don’t wait another day! We can buy your house and our team of panel solicitors will manage the entire sale taking away the hassle, risk, delays, anxiety and associated costs of traditional sales. Selling your house could not be any easier. 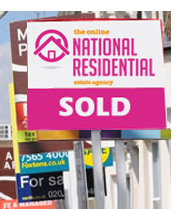 We sell properties FAST for 100% market value within 28 days. 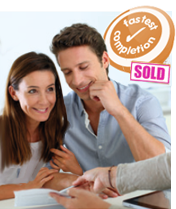 Due to our rigorous buyer approval procedures 95% of our agreed sales complete. Find out how we achieve 100% market value in just 28 days. 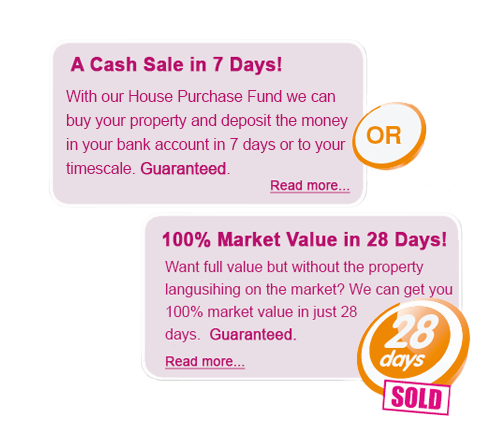 Our House Purchase Fund enables us to make a guaranteed offer. 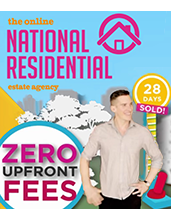 Sell property faster and get better results than traditional auctions. 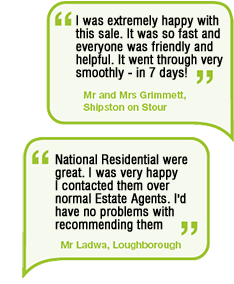 We work with local agents nationwide to get the best price for your property. 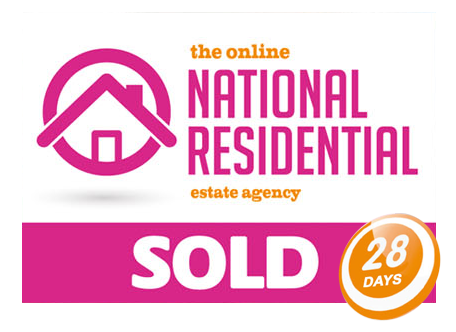 It was a really difficult sale, and we’d previously got extremely frustrated, however after contacting The Online National Residential Agency it was much easier. No problems, and they took much more care than at auction, despite both methods promising to sell houses fast. I’m very pleased with how this went for my daughter. I am really happy with how everything went. The Online National Residential Agency were superb. I’m happy to let everyone know about that! Very happy with how my sale was dealt with. In fact, I’ve already recommended them to several other people. We don’t waste time flogging ’best possible’ asking prices tags for 6 months because they’re what home owner’s want to hope for. We deal with people who want the BEST PRICE POSSIBLE, as soon as possible – our policy is to start low and finish high.